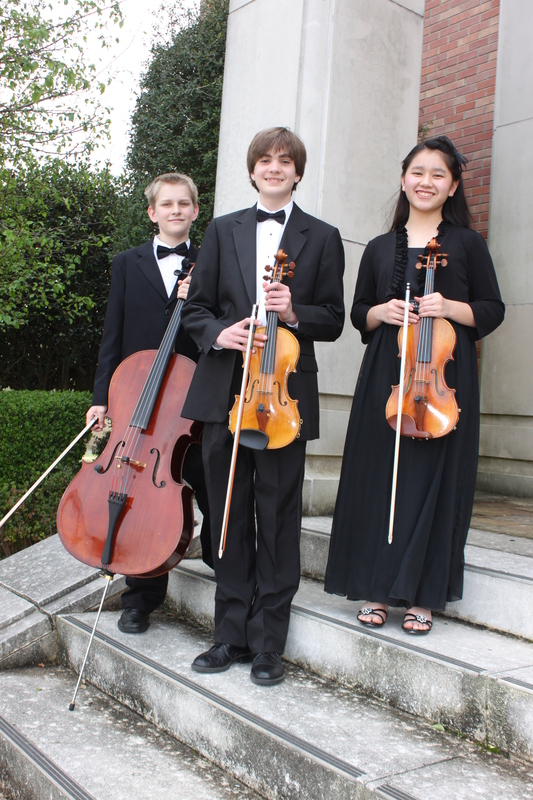 Congratulations to the three Suzuki String students were chosen to participate in the prestigious Belhaven Univ. All-State orchestra on March 23, 2013. The 47 members of this orchestra were chosen by audition and come from across the state of Mississippi. The students pictured from left to right are: Scott Sandifer from Caledonia, MS, Daniel Jones from Starkville, MS, and Abbey Swartzendruber from Smithville, MS. The All-State orchestra was conducted by Maestro Ivan Del Prado. The concert included: Symphony No.1 by William Boyce, Concerto in C minor by G. P. Telemann, Capriol Suite by Peter Warlock, and the St. Paul Suite by Gustav Holst. Categories: Congratulations | Tags: All-State, Belhaven, Mississippi, Orchestra | Permalink. 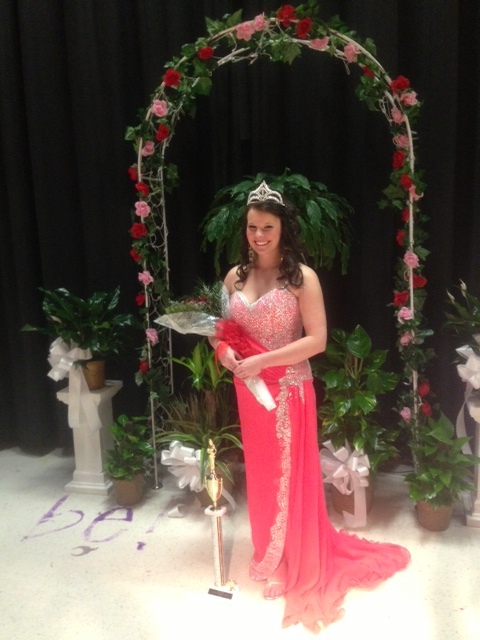 Brooke won Lamar County High School’s Senior Miss Pageant tonight! She played Humoresque in the Talent Competition! Categories: Congratulations | Tags: Congratulations | Permalink.